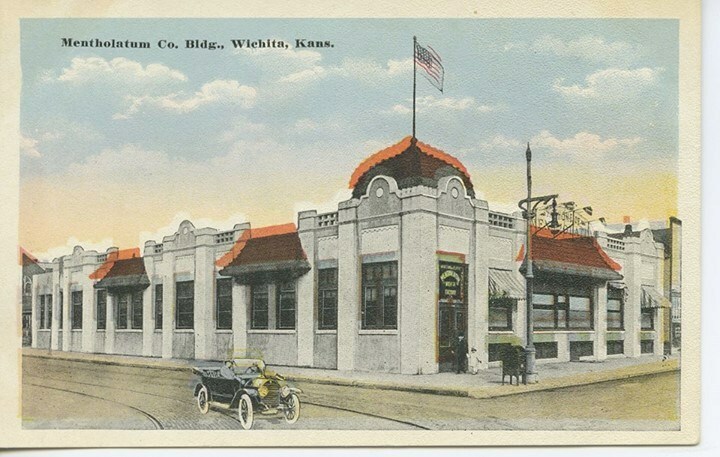 The Spice Merchant, Wichita's original gourmet coffee roaster, is that and SO MUCH MORE. 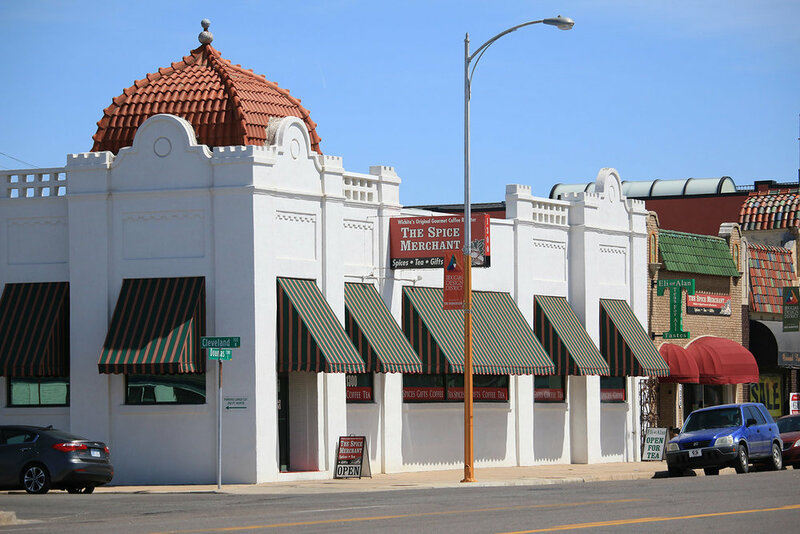 Owned by Bob and Sue Boewe, The Spice Merchant is a must visit for anyone in Wichita! 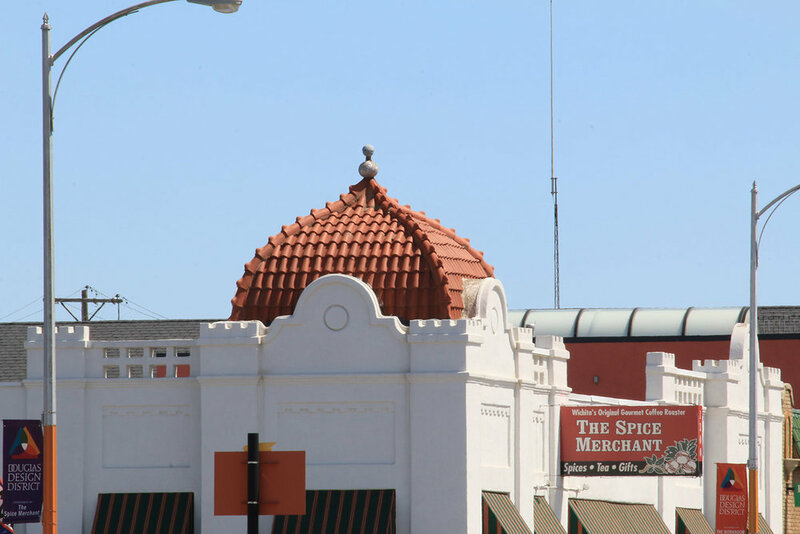 Located in one of the most historic buildings in the district, The Mentholatum Building, it's distinct architecture are a hallmark in the District. 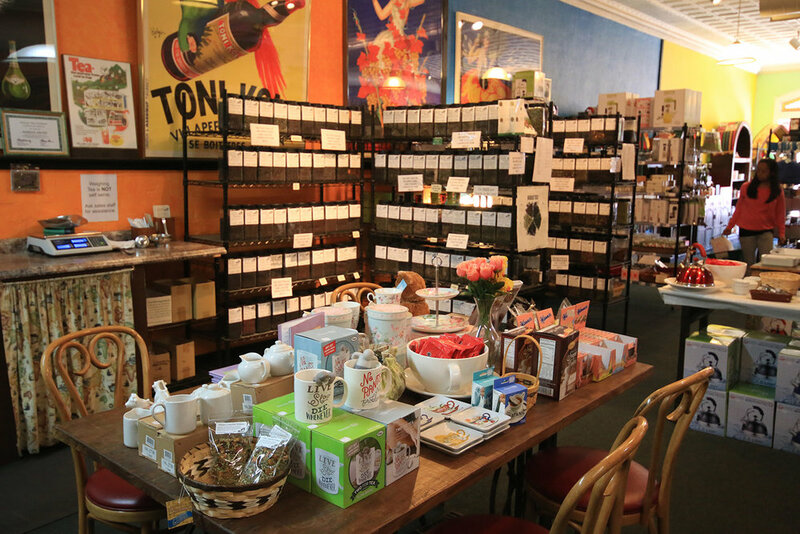 Wichita's one-stop shop for fresh roasted coffees, teas, spices, hot sauces, cooking ingredients & tools, gifts, salsas, preserves, mugs...you name it!